In 1960, Brasilia was celebrated as the realization of an urban planning vision based on designs by Lúcio Costa and Oscar Niemeyer. At the same time, the sectoral city of Chandigarh was rising according to plans by Le Corbusier. The “test tube city” arose as an export of modernity from a Western planning euphoria that displayed utopian traits. In both cities, foreign architecture entered into a harmonious relationship with indigenous culture, forming new and independent identities. This publication addresses the question of how modernism has been appropriated in both cities, and how the people who live in them deal with it. Commonalities and differences are identified and images of everyday urban life showcased. 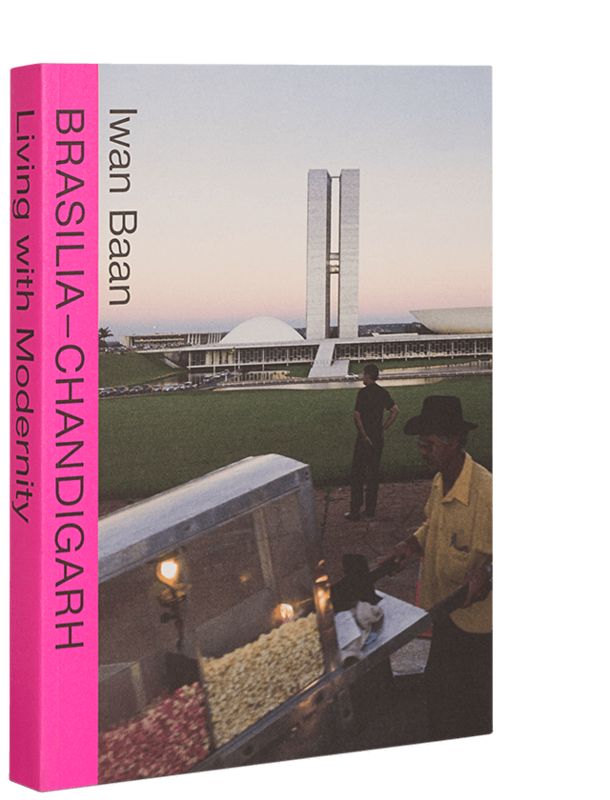 On the initiative of the publisher, the young photographer Iwan Baan has taken stock of contemporary life in both cities.